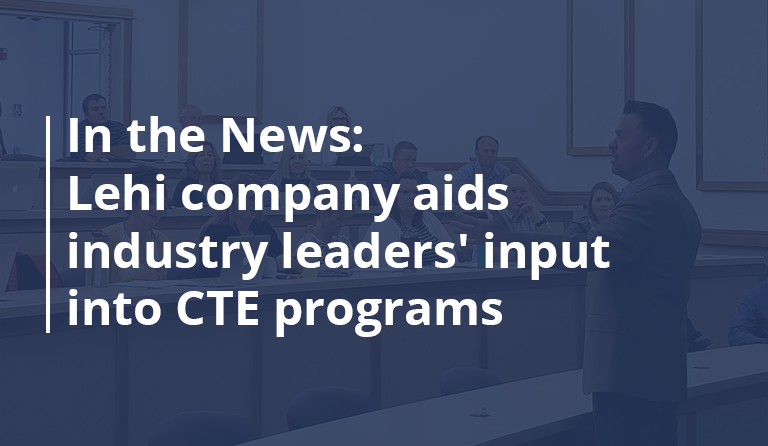 Precision Exams announced a collaboration with the CTE Criminal Justice Committee and the Missouri Peace Officers Association to provide industry recognized credential for students of criminal justice programs. MISSOURI; Nov. 9, 2016 – The Skilled Technical Sciences section of the Department of Elementary and Secondary Education provided leadership to develop this Industry Recognized Credential in Criminal Justice. The announcement comes after these organizations recognized a need for an ongoing collaboration on the core development of future criminal justice professionals. As experts in criminal justice, the Missouri Peace Officers Association works to advance the science and art of criminal justice services, and to promote the criminal justice profession. The Missouri Peace Officers Association actively works to foster cooperation, and the exchange of information, and experience among peace officers throughout the state of Missouri, and to provide further training for those in the law enforcement profession. 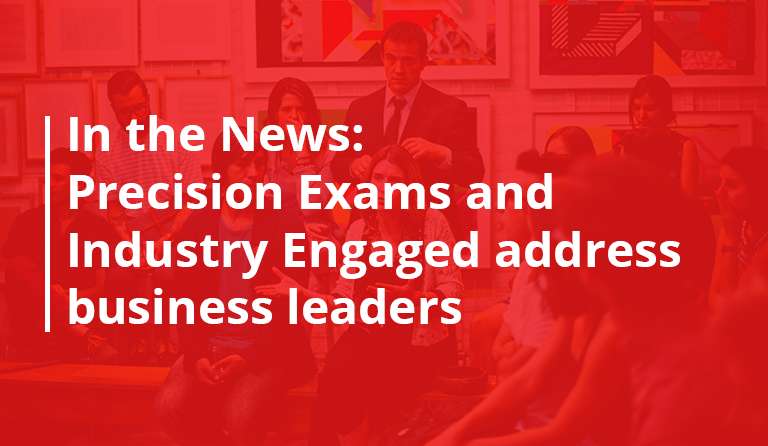 Precision Exams, a U.S.-based testing and certification organization, has collaborated with both organizations to implement a next-level, industry-aligned Career and Technical Education certification exam in criminal justice. By sponsoring the Criminal Justice Career Skills Certification, the Missouri Peace Officers Association have identified, and validated key knowledge criminal justice professionals should have when pursuing a career. This collaboration follows an ongoing partnership between the CTE Criminal Justice Committee and the Missouri Peace Officers Association that helps students of criminal justice begin working toward a career. The Missouri Peace Officers Association is one of the oldest and largest associations of law enforcement personnel in the state of Missouri. The MPOA has been in existence since 1932. Membership in the MPOA is open to all branches and ranks of the criminal justice field. Membership also includes those in the private security profession. Membership in the MPOA is inclusive of a people in the criminal justice field in the state of Missouri. For additional information visit Missouri Peace Officers Association. Skilled Technical Science programs educate high school, post-secondary, or adult students in the knowledge and skills needed to be successful in the modern workplace and/or to advance in their educational program with no remediation required. For additional information visit Skilled Technical Sciences.